Ellsworth Community School was recognized in the recently released U.S. News and World Report "Best High Schools" 2018 national rankings. This marks several years in a row that ECS has received this special recognition. 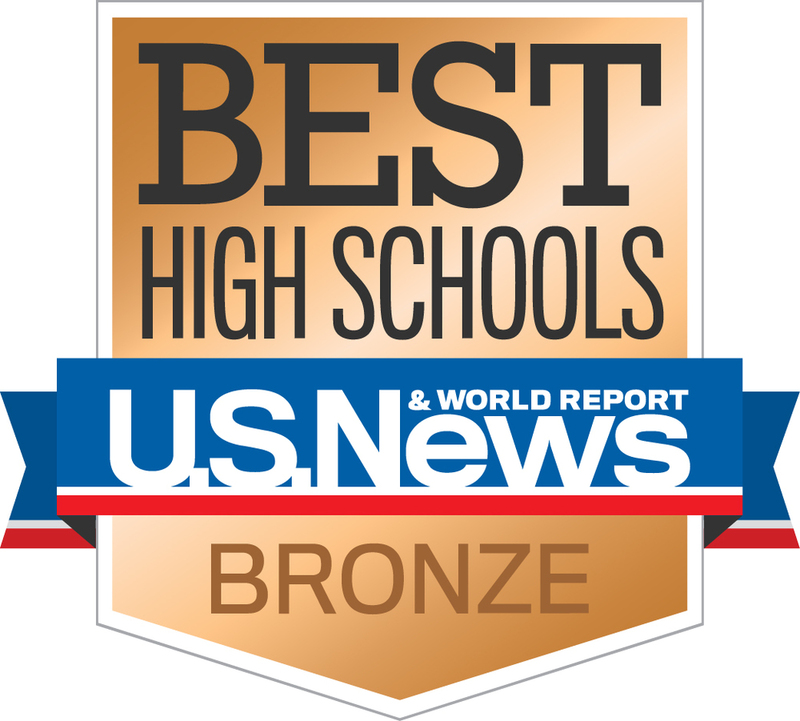 For 2018 Ellsworth High School was awarded with a Bronze Medal and recognized in the overall national rankings. Being one of the only high schools in the area to receive this recognition is a testament to the quality of students, teachers, staff, parents, and community members that make up the ECS family. To learn more about the rankings and see how ECS compares please visit the U.S. News and World Report "Best High Schools" website. Copyright © Ellsworth Community School 2017. All rights reserved.